It is the 48th film anniversary of Anand today. The film released on 12th March, 1971. 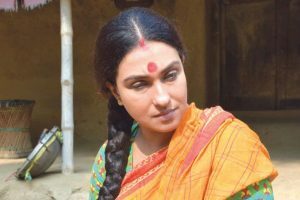 Cinephiles across the country are celebrating the film on internet. 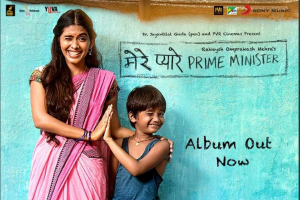 Mere Pyare Prime Minister has released a track from the film titles 'Rezgaariyaan'. 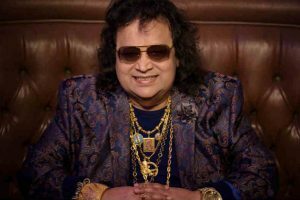 Lyrics are by Gulzar and music has been composed by Shankar Ehsaan Loy. 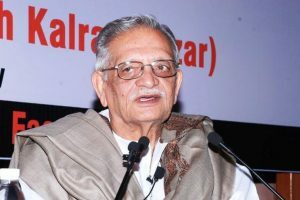 Veteran writer-filmmaker Gulzar has praised the current generation of filmmakers, saying they are making really good films. 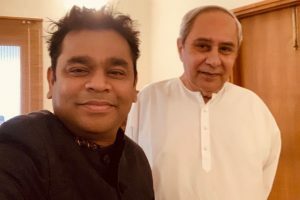 Odisha Chief Minister Naveen Patnaik on Friday released Men's Hockey World Cup anthem composed by renowned music director and composer A.R. 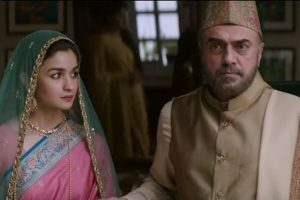 Rahman and penned by veteran lyricist Gulzar. 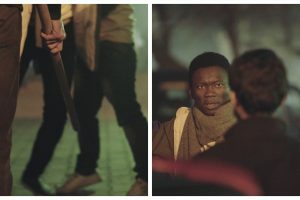 The short film, Kaala, inspired by the attacks on Africans in Delhi (NCR), is a voice against racism. 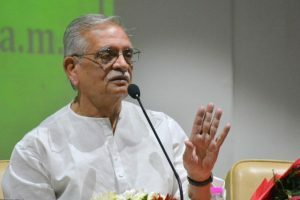 Continue reading "It was great fun shooting for Hello Hello: Malaika Arora Khan"
The book is said to carry "never-seen-before" photographs of Gulzar, and, according to the publisher, offers an incredible insight into the bond between a father and a daughter. 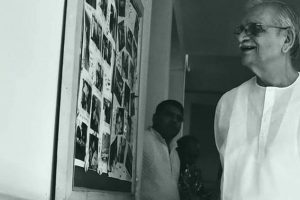 Continue reading "My heart became heavy after listening to Sandeep’s story: Gulzar"
He writes in Urdu, also thinks in Urdu, although his mother-tongue is Punjabi. 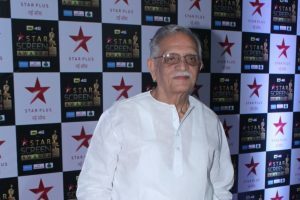 A tete-a-tete with iconic film maker and lyricist Gulzar reveals much about the notoriously interview-shy writer. 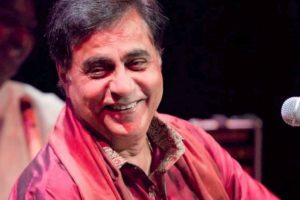 Continue reading "Cannot rise above the ordinary"
Continue reading "Remembering Jagjit Singh with his soul-stirring songs on his birthday"
Bappi Lahiri, feels today's songs lack longevity because today's lyrics lack the "catching power", which make them forgettable.